I haven't seen anything about a sequel except that the director won't be coming back. I think it's a real shame if they don't continue this... Not only is this movie getting crazy amount of money but it's also I movie I would প্রণয় to see what happens after all the events! I think that it's a bit too soon to tell. Honestly, I don't think that there will be a sequel anyway. Of course, we all ব্যক্ত the same thing at the end of JP3 and were proved wrong. they might I mean what ever happened to isla sorna . I believe they confirmed that a sequel was going to be released sometime in 2018. And God, I hope this isn't gonna be a new trilogy. 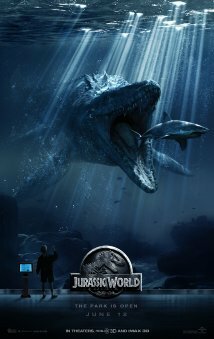 I loved Jurassic World and wouldn't mind a fifth film, but this franchise is really being milked for all that it's worth. If there is going to be a fifth installment, I hope it's the last one. 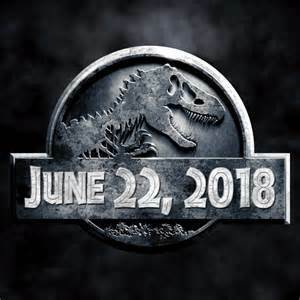 yes there will be a sequel.I even পোষ্ট হয়েছে a link that there is a Jurassic World trilogy coming.Go to the Jurassic World club and go to the লিঙ্ক section. Yes. there will be a সেকেন্ড Jurassic world. it will be released June 22 2018.